click on PayNow icon and follow the steps as shown below. 1. On Send Via drop-down list, select Unique Entity Number for Lions Home for the Elders. 3. Lions Home For The Elders Account 4 will automatically appear if UEN is keyed in correctly. 4. Click Next to enter donation amount. 5. At UEN / Bill Reference Number, donor should key in NRIC / UEN, for it to be reflected in LHE’s bank statement. 7. Transaction is completed, donor will receive a text message. Donors must have a PayNow profile for the transaction to be completed. PayNow Corporate is available to businesses, corporate and government agencies that are customers of 7 participating banks: Citibank, DBS Bank / POSB, HSBC, Maybank, OCBC Bank, Standard Chartered Bank and UOB. By providing your personal data, you agree and give consent to the Lions Home for the Elders, as well as its representatives and agents (collectively “LHE”), to collect and use your personal data, as well as from time to time, disclose such personal data to LHE’s authorised service providers, and relevant third parties for purposes reasonably required by LHE to process your donation to LHE. Such purposes are set out in the Data Protection Policy, which is accessible here which you confirm have read and understood. 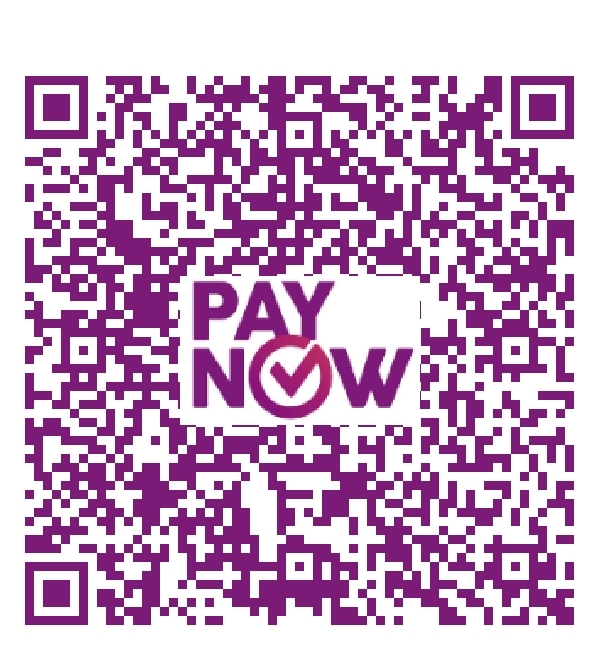 In addition, you can use the mobile banking app to scan the following PayNow QR code to donate. You will be directed to login your account details. Under UEN / Bill Reference, enter your NRIC / UEN for issuance of tax deductible receipt. Enter donation amount and click next. 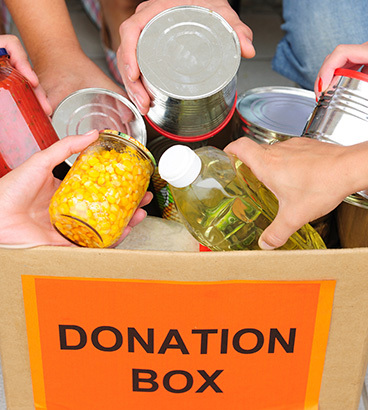 For donation using credit card, please fill in the fields below and click on “Donate”. Please do not hit the ‘Back’ or ‘Refresh’ Button. Do you wish to claim tax deduction? By providing the information set out in this form, I / we agree and give consent to the Lions Home for the Elders, as well as its representatives and agents (collectively “LHE”), to collect and use my / our personal data, as well as from time to time, disclose such personal data to LHE’s authorised service providers, and relevant third parties for purposes reasonably required by LHE to process my / our donation to LHE. Such purposes are set out in the Data Protection Policy, which is accessible here which I / we confirm I / we have read and understood. Tick here if you DO NOT wish to be contacted by LHE to receive information about future fundraising campaigns, volunteer recruitment or other events.